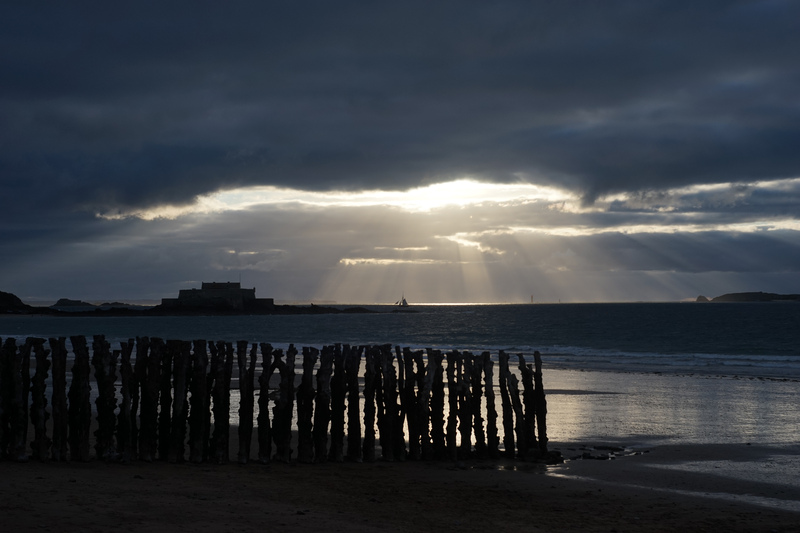 Photos from our visit to Saint-Malo, France with my family and some time in Paris with friends, ending at Delphine’s parents’ house in the north of France.? ?I totally fell for Paris on this trip– any particular rabbit hole you want to go down, it’s all there.? ?I also progressed in my spoken french from people immediately replying in english when I addressed them in french, to people responding with a torrent of french that I can’t understand.? Progress?